Time is running out to buy your new home at one of our premium communities. As of Thursday, December 15th the Seasons, Escala, and Cameron presentation centres will be permanently closed. Seasons – A Westcoast contemporary collection of four-storey residences and townhomes located in Brentwood. Escala – Burnaby’s highest value in luxury living featuring a soaring 42 storey high-rise and contemporary low-rise homes in Brentwood. 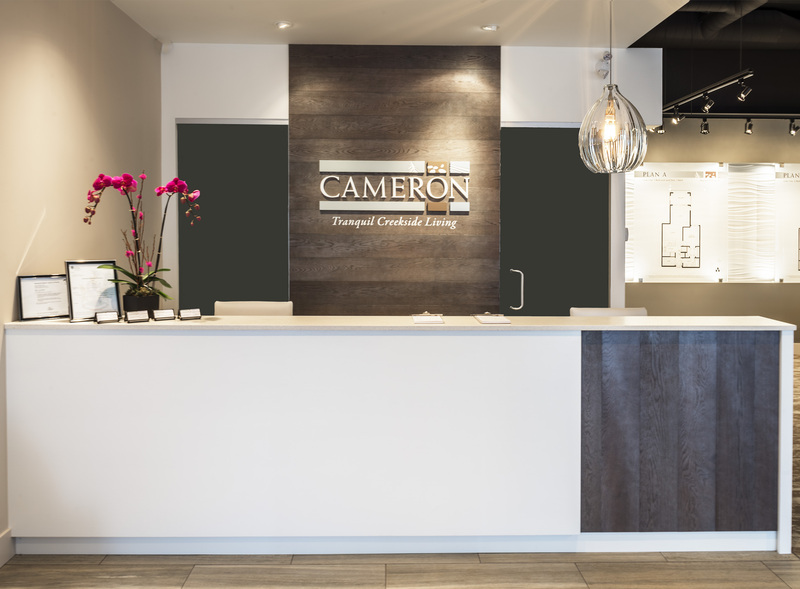 Cameron – A Naturally beautiful collection of four-storey residences, city homes, and townhomes in Burnaby’s Lougheed Town Centre neighbourhood. This community will be move-in ready in 2017.